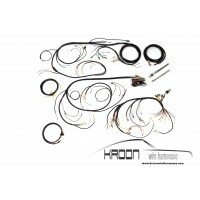 All our wire harnesses a assembled to original OEM specifications to ensure a perfect fit in your classic car. All wires, and lengths are exactly, or almost like stock original down to the last detail. The harness you receive will fit and function 100% like the original. 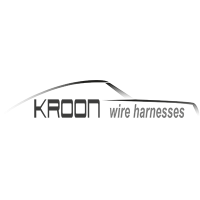 We are specialized in classic Porsche’s but will do other carbrands on request, also smaller wirelooms and custom wiring is possible, please contact us for more info. Some of our harnesses require that you supply us with a donor harness. 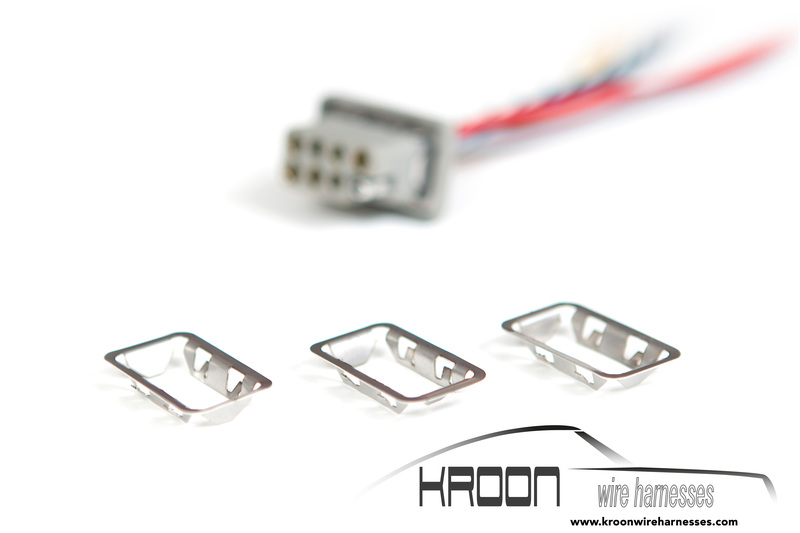 We will use one or more of the components to manufacture your new one. On request we can also deliver these original connectors. The reason for requiring a donor harness is that some of the unique components required to manufacture a new harness are no longer available, or no longer beeing reproduced. We use all brand new wire, tape and a majority of new terminals and connectors. 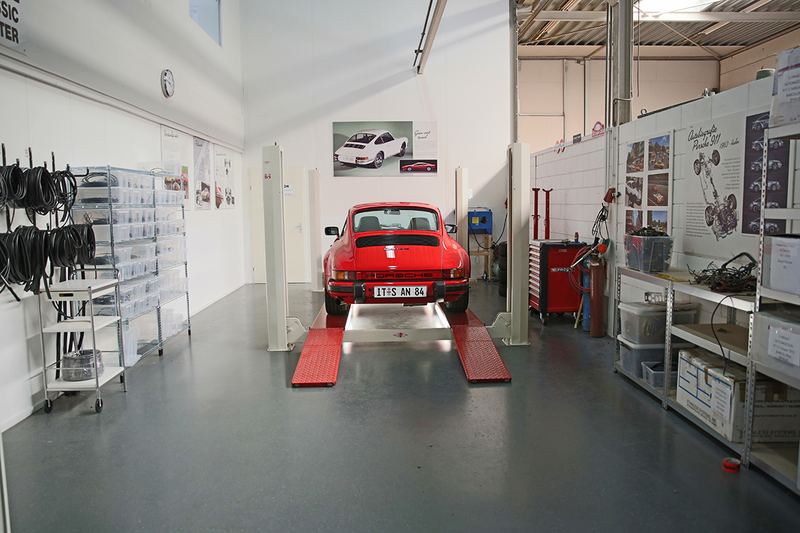 Kroon have been a fantastic help during my early 911S restoration. The car is not standard; some of .. Thank you Mr. Kroon, you and your team have done a great job. Communication between you and our com.. I have just finished installing my Kroon engine harness on my 1983 Australian delivered 928S. It was..